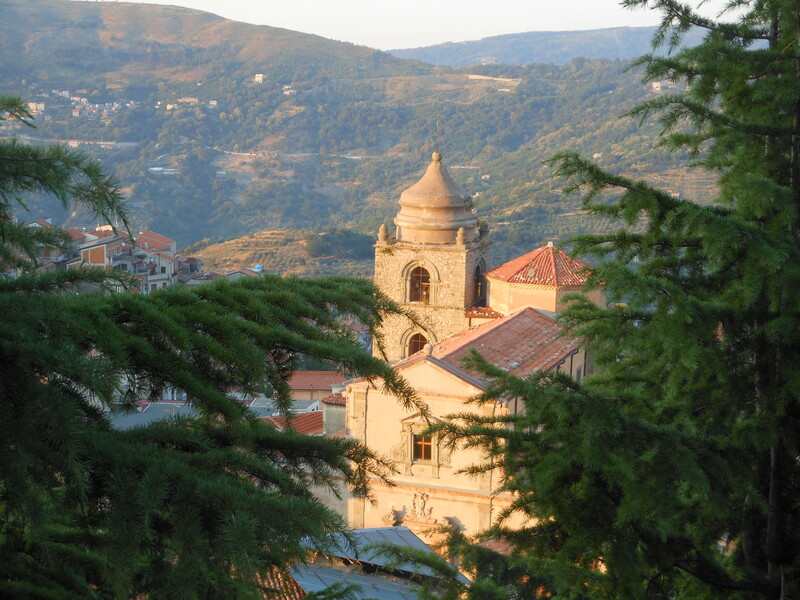 B&B in Nebrodi Park: The Green Heart of Sicily. Al Palmento b&b is in the Main Square of Galati Mamertino, in Nebrodi Park: an island within the island! Located in the north of Sicily, this is the right place for Slow Tourism holidays, far from the everyday hustle and bustle of cities. A simple and welcoming region overlooking a valley that boasts a surreal view of the Aeolian Islands (Lipari, Salina and Filicudi). This food is a souvenir to all those who came to spend their holiday at our place. Enjoy nature in a perfect fusion of sea and mountain. 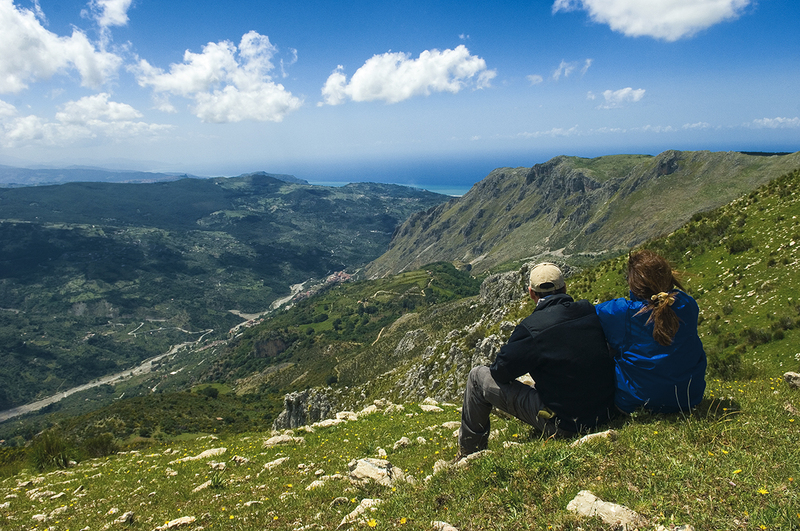 Look about our trips (Hiking included) and book your perfect stay. We are happy to show you the best place around us! 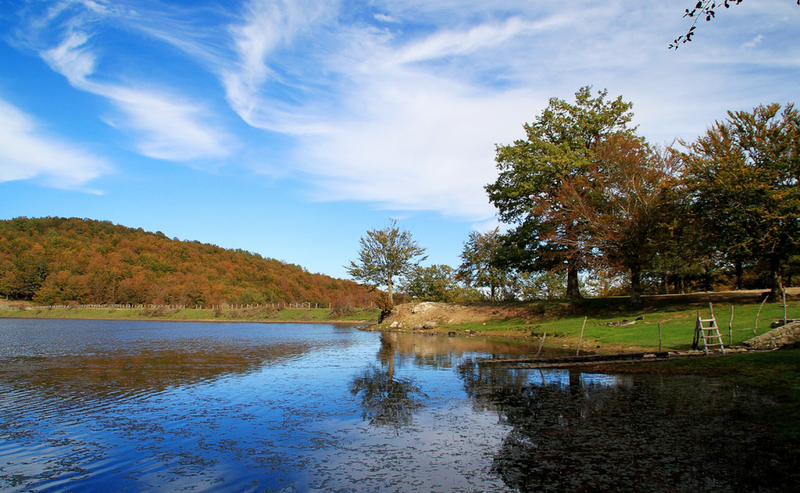 Our location allows you to visit every day a very special place in the Nature of green area of Nebrodi Park, that boasts the Catafurco waterfalls, Lake Biviere (1200 a.s.l.) and view of Mount Etna from there. If you visit the Nebrodi Park with your car, we will show you where to go! But you can also enjoying the sea at Torrenova or Capo d’Orlando, sailing to the Aeolian Islands. Infact Sea and mountains live together here, with distances of a few minutes! Book a BBQ day in pine forests and woods with us! Do you want us to organize everything for your BBQ? We’ll take you to the shelter in the pine wood! You just have to think about having fun and … eating! Do you prefer to cook and buy food yourself? We help you choose what to buy and where to get the best quality.